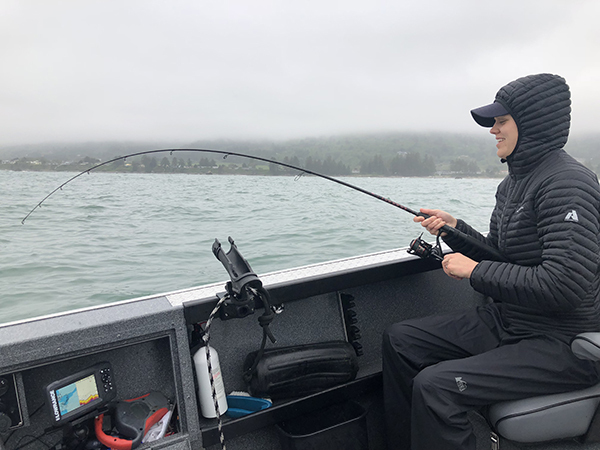 Captain Andy Martin checked in with ORFR this evening with an update from Brookings, OR. 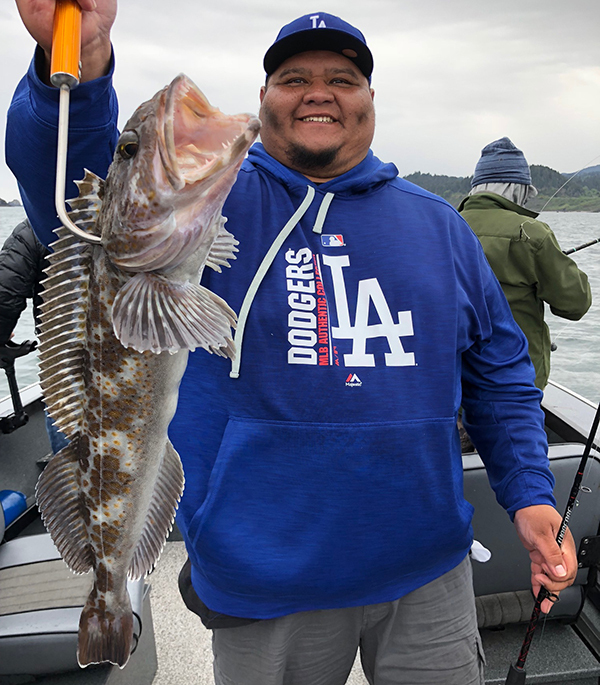 The choppy weather made fishing tough this weekend, as we had to fish close to the harbor and were not able to get to the lingcod grounds. The forecast looks much better this week. 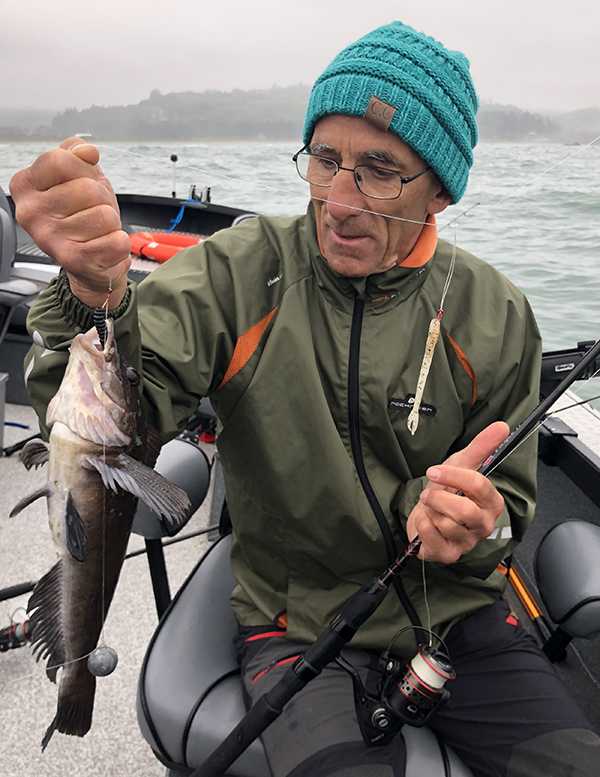 The grade of rockfish on Sunday was good, with several fish to 5 pounds. 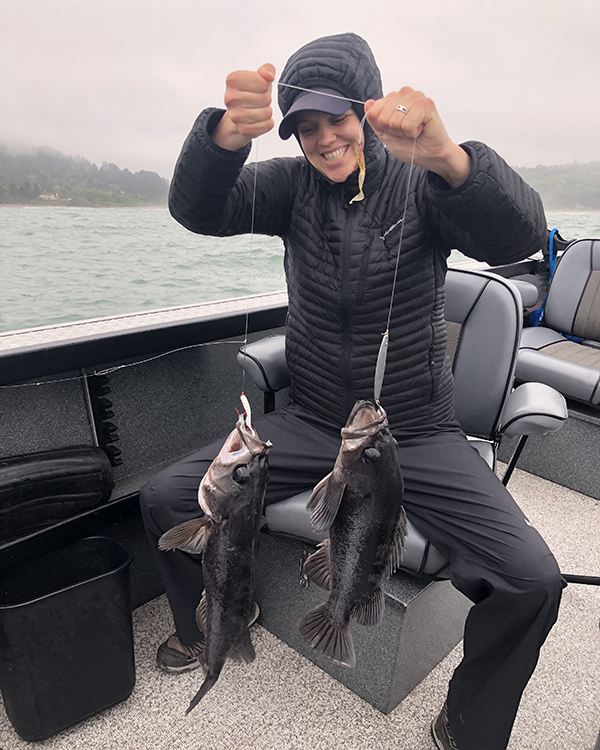 Miss Brooke, 4 anglers, 20 rockfish. 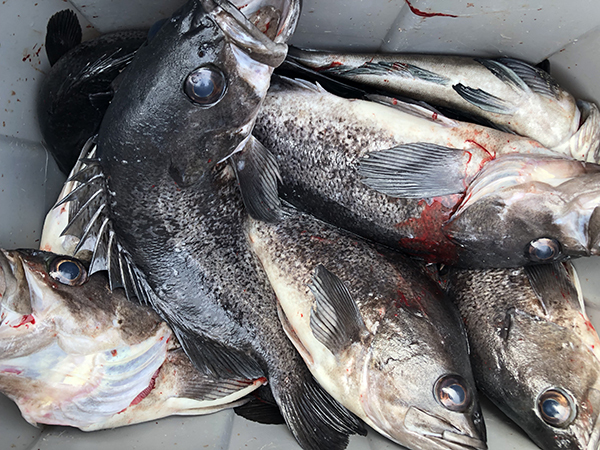 Guide Boat, 3 anglers, 15 rockfish. 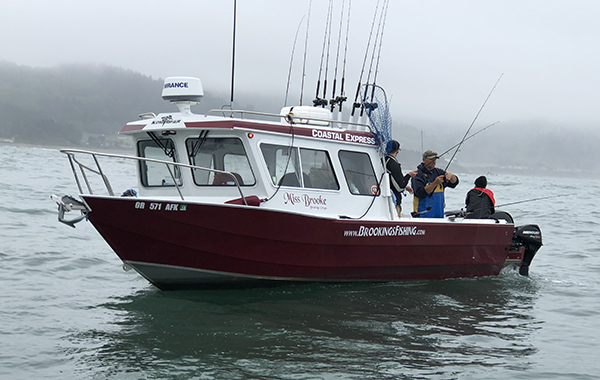 Captain Andy Martin is ready to take you ocean fishing out of Brookings, OR. We have two boats to server you Miss Brooke and our Jet Boat. For more information please visit our WEBSITE or give us a call at (541) 813-1082.